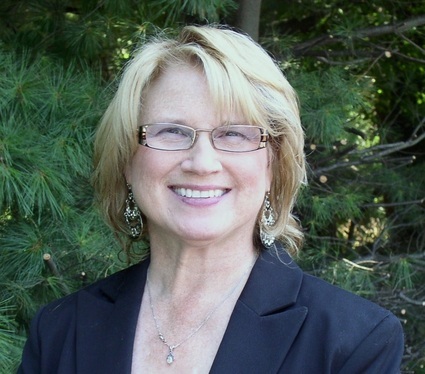 Chuck Burdick, President of the Board of Directors of Addison County Home Health and Hospice (ACHHH) is pleased to announce Sherry Greifzu’s appointment as Executive Director and Clinical Director of the agency. “Sherry’s proven leadership ability, combined with her clinical and regulatory knowledge makes her a perfect candidate to lead the organization as we prepare to celebrate our fiftieth year in 2018. She has served as Interim Executive Director since December 2015 and she has demonstrated the ability to improve financial performance while continuing to provide the clinical oversight to the care team for the patients in Addison County”, states Mr. Burdick. Previously, Ms. Greifzu was Nursing Director of Medicine and Oncology at Mount Sinai Medical Center in NYC and she has also served as Director of Practice and Education for Dartmouth Hitchcock Medical Center. She is currently a Faculty Instructor in the graduate nursing program at Franklin Pierce University. 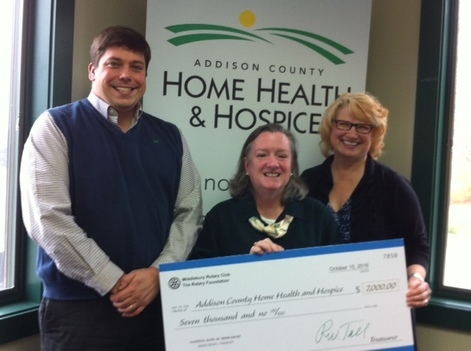 Addison County Home Health and Hospice was founded in 1968 and provides home health and hospice care to residents of all Addison County towns. The organization provides skilled nursing; hospice and palliative care; maternal-child health care; high-tech nursing; rehabilitative therapies including physical therapy, occupational therapy and speech therapy and social work services. In addition ACHHH provides the Choices for Care program, which provides case management and personal support to eligible county residents to enable them to remain in their homes. ACHHH also serves the community by providing free foot clinics a year throughout Addison County for residents over 60 years of age, and provides flu clinics to the community. In fiscal year 2015, nurses, therapists and aides made a total of 78,301 visits, driving 726,636 miles throughout Addison County.